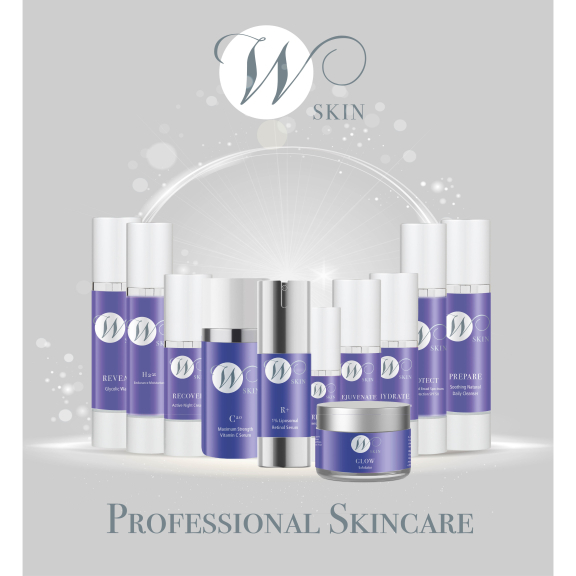 The Wilson Clinic is pleased to announce their new skincare range. The range has been developed from over thirty years of experience and knowledge to provide a clinically proven, integrated collection of products that work together to provide a healthier and brighter skin. All of the ingredients are not tested on animals and are derived from the purest sources. The range consists of hydrators, skin revitalising serums, collagen stimulating products, such as Vitamin C, Hyaluronic Acid and Active Retinols, which combined together in your own personalised range, helps to reduce the signs of ageing. Difficult to treat skin issues, such as Acne and Skin Pigmentation can be treated. Overall, the health and condition of your skin will be revitalised and healthy. We can offer you a personalised consultation too. This will assess your initial skincare requirements. The cost of the consultation is £25, totally redeemable against your first purchase on the day.